Maintaining good oral health just became a whole lot easier with a family dentist. Is your family currently looking for a dentist in Easton, MD, that they can turn to for oral care? Keeping up with your oral health is crucial for everyone in your family, from little ones to seniors. Luckily, our family dentists Dr. Irving Phillips, Jr. and Dr. Wade Dressler can give you the proper and individualized care you’ve been looking for in one convenient location. Of course, you may be wondering: “What makes a family dentist different from a regular dentist?” Well, they are almost the same thing, the only difference is that we specialize and receive the proper training to be able to provide comprehensive dental care to patients of all ages. This means that instead of taking your child to a separate dentist, you can bring the whole family into our dental office for care, which also means less running around and fewer trips to the dentist’s office. Pretty convenient, right? Along with saving you time, turning to our dentist in Easton, MD, means that you’ll have a medical professional by your side for life. You never outgrow a family dentist, and we really get to know each patient that walks through our doors. We know your detailed medical history, including chronic health conditions and allergies. This means that every time we provide you with dental care, you can trust that you’re getting individualized and comprehensive dental care tailored to your specific health concerns and needs. 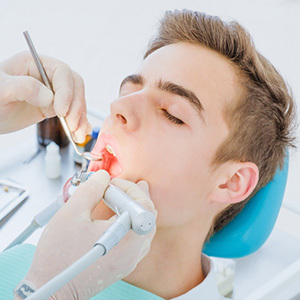 As a family dentist, we also offer a full range of dental services. Need to come in for a routine cleaning? Want to find out if your child’s smile could benefit from braces? Want to discuss teeth whitening or other cosmetic treatments with us? No problem! Whatever you or a family member needs we can provide it. 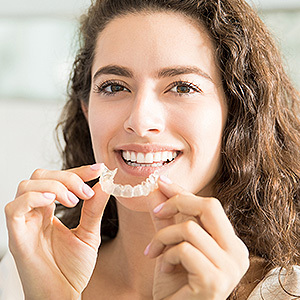 From simple preventive dental care to orthodontic treatment, restorative dentistry and cosmetic care, we offer it all so you don’t have to go searching elsewhere for the care your smile deserves. Is it time to schedule dental cleanings for the whole family? Do you have questions about the dentistry services we offer here in Easton, MD? 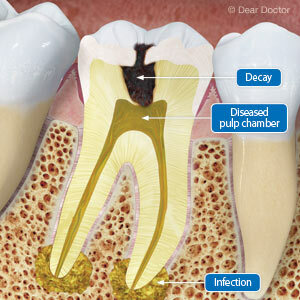 If so, don’t hesitate to reach out to Dental Choice today. One of our friendly dental team will be happy to assist you.